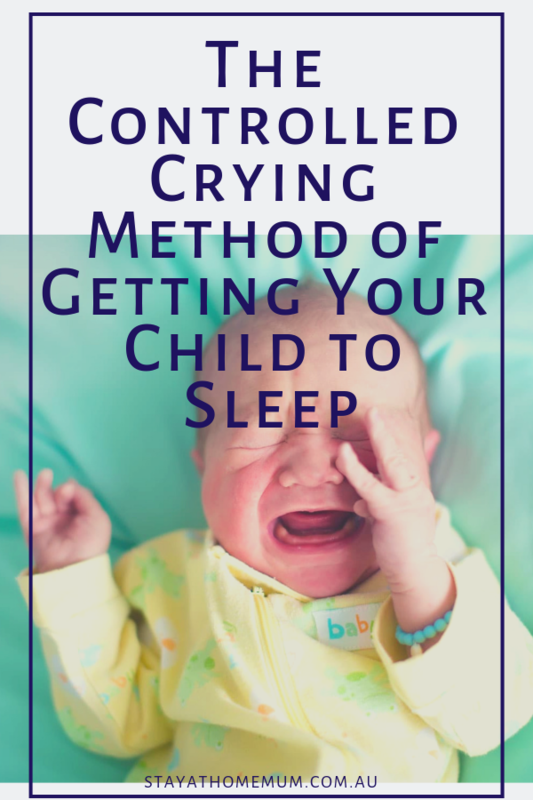 The Controlled Crying Method of Getting Your Child to SleepA Guarantee to Break Your Heart... But it Works! Controlled crying is one of those things that no parent can ever seem to agree on. One mum may say it works wonders, while another might say that she would never do that to her baby. Who is right? Methods for putting a baby to sleep are hotly debated no matter where you go, and controlled crying is just one method among dozens. 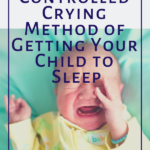 Controlled crying is basically a method for getting your 12 months and older baby to sleep that teaches him to sleep independently with no help from you. You don’t actually abandon your child while he sobs his little eyes out, like a lot of people believe, but you do steadily increase the amount of time you allow them to cry before coming to the rescue. You slowly wait longer and longer until eventually, it gets to the point where your baby just cries himself to sleep. It isn’t as popular today as it was when I was first a mum, but there are still some pros and cons to controlled crying that you may want to consider before using it on your child. One of the main benefits to using the controlled crying method is that it teaches your child to eventually go to sleep by himself, thereby ending the cycle where only one thing will let him drift off into dreamland, also known as sleep association. If you come and rock your baby every time he cries, or sing to him, or hum a lullaby, he comes to expect to have that same treatment every time he goes to sleep, whether it’s 3 in the afternoon or 3 in the morning. When you’re practicing controlled crying, the baby won’t expect anything from you even if he wakes up at some point in the dead of night. A lot of experts feel that sleep training like this helps the child because in the end, he will end up sleeping more, and studies consistently show that infants who sleep more are generally happier during the daytime. 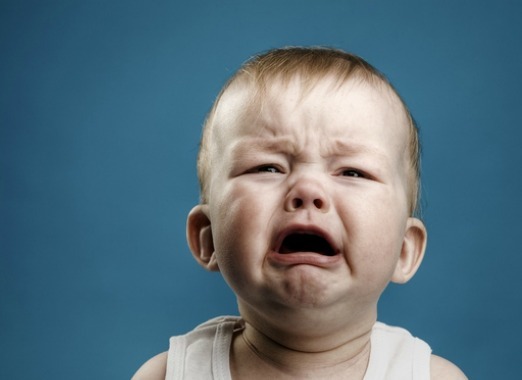 Of course, just as many people feel that the controlled crying method goes a long way towards teaching a child independence at a young age, and that is rarely a bad thing, as long as the child also learns proper control measures as he grows older. With controlled crying, you teach the lesson that he shouldn’t depend on anything external in order to get to sleep. However, there are a lot of people who feel like this does some sort of psychological damage to the child, since babies instinctively need to be cared for. There are those who say that leaving a child alone during its early developmental years can permanently scar him and lead to an adult who is shy, nervous, or anxious most of the time. The view on this side of the fence is that it’s impossible to train a baby to do something that he isn’t biologically ready to do yet. When your baby cries during the night, he wants something. Just because you train him to stop crying does not mean that he gets what he wants, and that could end up damaging the child. The first three days of this will be hell. I’m not going to lie to you. However, this is what worked for me personally. 1. Make sure he is comfortable. 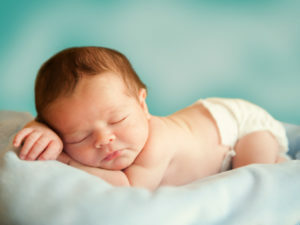 Make sure your baby is well-fed, burped, has a clean nappy and is sleepy. Give him lots of cuddles, kisses, and let him know he is loved. Draw the blinds to darken the room. Gently rock him for a few minutes or until his eyes start to close, then place him in the cot, cover him if it is cold – make sure he is happy. Talk to him gently. Then walk out of the room. 2. Give him a few minutes. If your baby starts crying the minute you walk out of the room, you know they are missing you and they want you to rock them to sleep. Allow your baby to cry for 1 – 2 minutes tops. Walk back into the room – but don’t pick him up! Give him a few soothing pats on the back and coo gently to him. Wait until he settles down again (this should be fairly quick). Spend at least a minute soothing. Then again, speak softly, and leave the room. 3. Extend it a bit further. This time allow your baby to cry for 2 – 4 minutes. Repeat as above, go back in, be very calm and soothing and don’t pick him up. Pat on the back and reassure him everything is okay. One he is settled, leave the room. 4. …And a bit further. Every time, he cries, extend it by 2 – 3 minutes. Your baby should not cry hard for any more than 10 minutes. 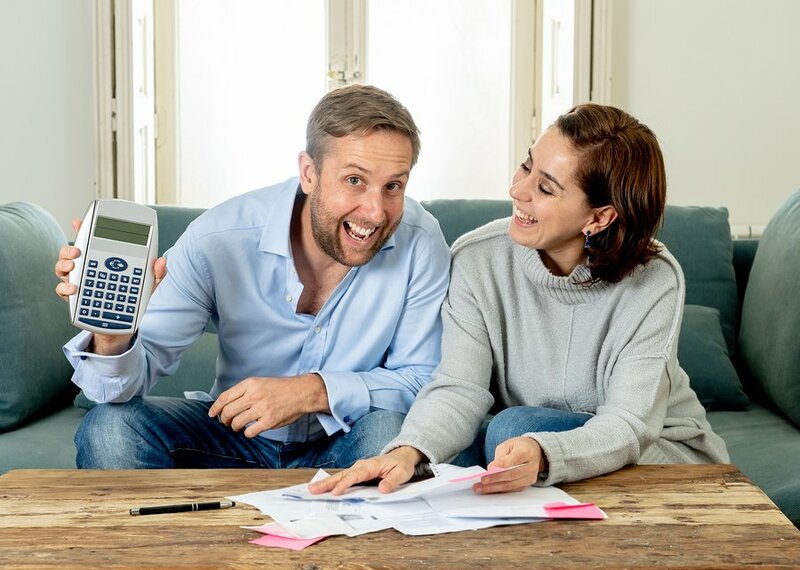 If you have reached the 10th minute and baby is still not happy, get him up, give him a nice warm bath, try him with a bit more milk, change his bum – then start over again from the beginning. The very first time, I did the above method. I increased the time by a minute or two every time. Man, my son was sooo tired…probably over-tired. In the end, it took over three and a half hours to get him to sleep (I never let him cry more than 10 minutes!). THREE AND A HALF HOURS!!! He really fought against it, but I knew he needed a sleep. I knew he was tired. He just wanted to be held, but I had a brand new baby. I couldn’t hold him and attend to a new baby too. The next time, it was three hours… then two. Three days later, he went to bed, and went to sleep, and all was well in the world. Why it Takes Three Days? Well, from personal experience, I feel it takes babies a good three days to learn a new way of parenting. Your child will fight you – they want to be rocked to sleep! So after three days of being firm (yet still gentle), they will learn that this is the way it is going to be. What Happened to My Boys After Three Days? They went to sleep – right away. They learned to associate their cot, a full tummy and soft cuddles with sleepy time. And it was brilliant. My sons were happier for having the extra sleep. I was happier for getting some rest. And since that time, both boys have been brilliant. Even now (they are 8 and 9), their bedtime is 7.30pm (strict!). They come in, give me a kiss and put themselves to bed (I still love tucking them in!). READ MORE Mum’s Trick To Get Her Baby To Sleep Through The Night Is Pure Genius! In the end, we just don’t know enough about controlled crying to come to a final verdict on whether or not it’s harmful to a baby. Always talk to your doctor about decisions that you make concerning your child, and become as informed as possible before taking action. 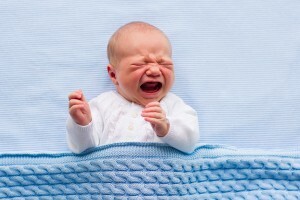 Did you practice the controlled crying method on your baby? How did it go?